Get your questions for Trey Songz ready. Trey will take part in a Twitter Q&A on Thursday, April 2 at 1 p.m. The event is promotion for SX Liquors, the alcoholic beverage brand Trey included in the steamy music video for new single, “Slow Motion” back in February. 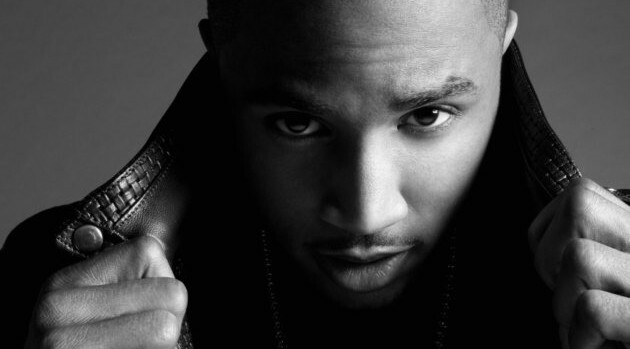 “Follow us on Twitter and submit your questions for @TreySongz using #AskTreyonSX! He’ll answer here 4/2 at 1pm EST!” SX Liquors tweeted. Aside from promoting his work with the drink company, Trey is gearing up to issue Trigga: Reloaded, an updated and expanded edition of his most recent album. It is set to arrive on April 14.